The Trump Administration is pushing a new proposal to force Pharma companies to list prescription drug prices in TV ads. 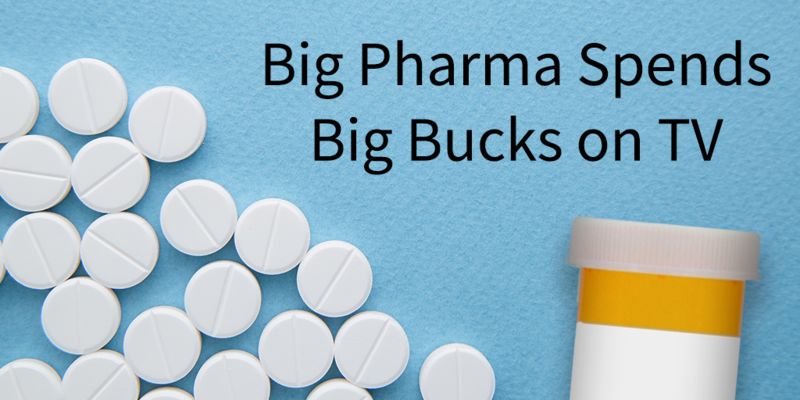 The jury is still out on whether this new requirement will stand and ultimately help drive drug prices down, while others are speculating how the move might impact the TV advertising industry with Pharma being a major spender. What’s next for pharma in the advancing battle over drug prices in TV ads? 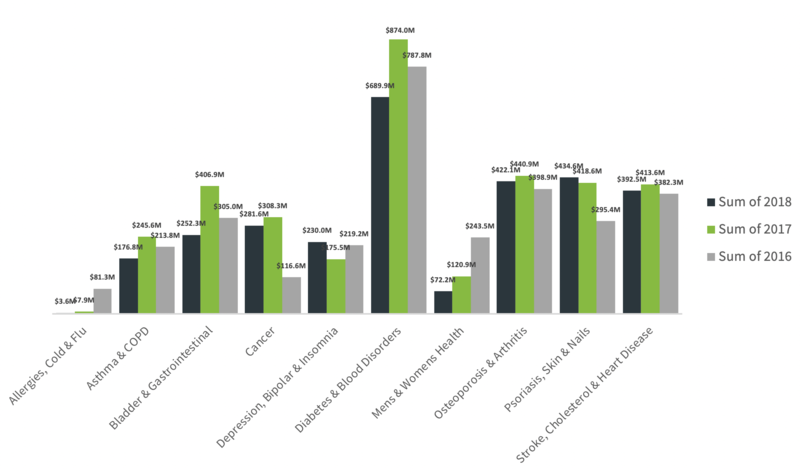 Seventy-six Rx brands have spent an estimated $2.96 Billion, running 200 ads 534,000 times on national TV. In total, these airings generated 148.9 Billion TV ad impressions. 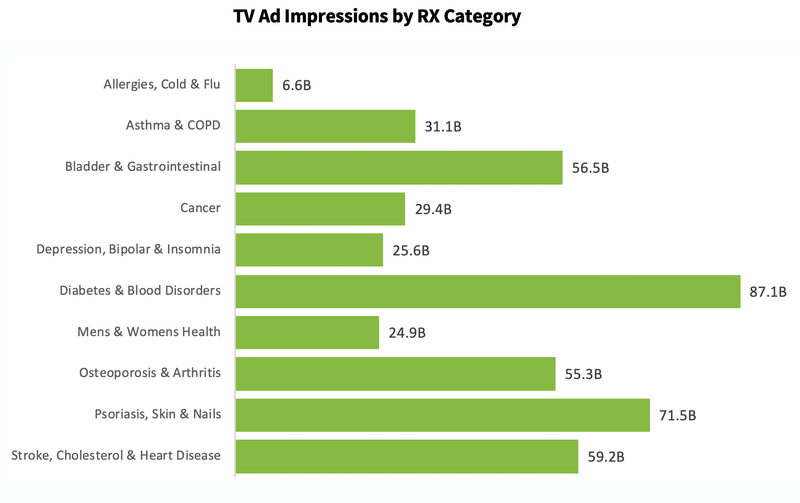 Rx brands have spent an estimated $10.1 Billion on TV Advertising. This spend has generated an estimated 454.2 Billion TV ad impressions. *Please note, these categories are excluded from the graphs above.